Established in June 1987, Moldex Realty holds the distinction of being a pioneering force in the overall development of both flourishing communities and quality homes. The company started at the result of the Uy family’s diversification from manufacturing many different types of plastic pipes and other fittings. Moldex Realty possess a portfolio that is diverse in nature, as it showcases all of the company’s different projects that they have undertaken. 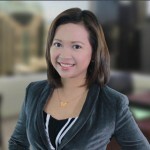 Moldex Realty has truly made a name for itself throughout the Philippines as one of the top names in real estate. This was done through the company’s development of condominium complexes and residential subdivisions, all of which are noted for their quality. These developments can be found primarily in Metro Manila, but also within the outskirts of the area. In addition, similar developments can be found in suburban areas that are either emerging or newly established. 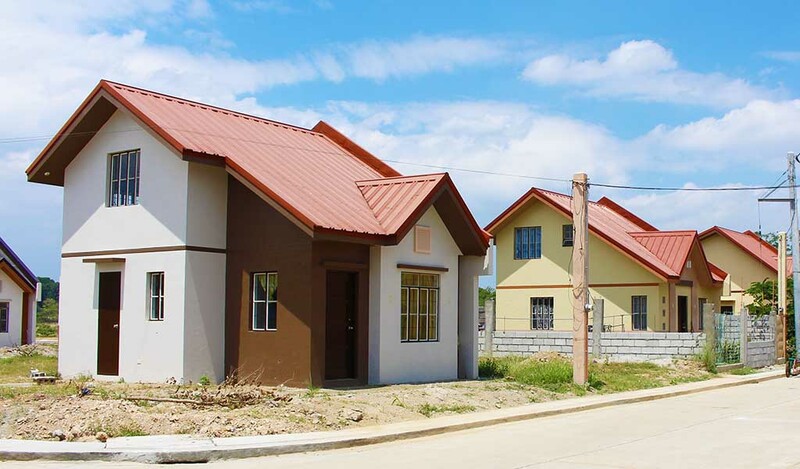 Regardless of the complex they build, Moldex Realty constantly proves that they have the ability to construct homes that are elegant, efficient, and stylish in nature, as well as erecting them in only the finest locations across the entirety of the Philippines. Overall community wealth and the design of different spaces are two key things that Moldex Realty values immensely. This is especially the case in two of the company’s township projects: Moldex New City, which sits on 130 hectares of land and is located in San Jose del Monte, Bulacan; and the Metrogate Silang Estates, which is situated on 250 hectares of land and is located in Silang, Cavite. Both of these properties seek to bring qualities that are sustainable, holistic, and enjoyable. They also bring together many different benefits thanks to the integration of a range of commercial spaces, residential housing types, and overall support for local institutions. In the 25 years they have been in business, Moldex Realty has helped shape more than 30 different real estate projects, and that number continues to go up every single year. The company also firmly believes that every Filipino family deserves a home, and they have vowed to do everything they can in order to remain true to that vision. An exclusive residential development sprawling at 49.2 hectares and is just a short drive from Quezon City. Metrogate Meycauayan II is accessible via North Luzon Expressway either through Meycauayan Exit or through Marilao Exit.